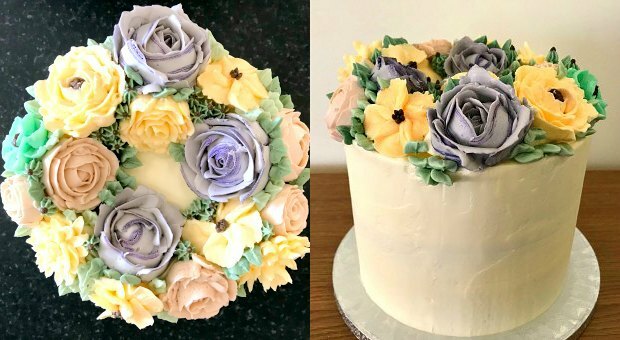 Swiss meringue buttercream (SMBC) is an amazing medium but can be tricky to make and daunting to work with, so this class is designed to get students up to speed, preparing smooth cakes and their own signature floral piping style. 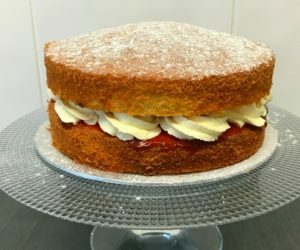 During this full day class you will learn to level a vanilla sponge cake (provided for you), then fill, crumb coat and achieve a silky finish before learning to pipe a range of floral designs. You’ll have the option to choose the final finish of your cake too. Your tutor will show you all the steps on how to make silky SBMC properly. 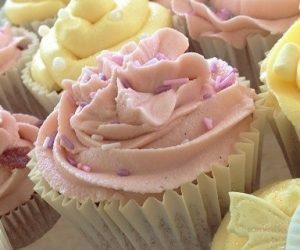 You’ll then help your tutor colour the buttercream with a soft palette of complimentary shades and foliage colours. Next you’ll see demonstrations on how to pipe a range of florals before you get creative working towards your finished cake design. Please note that to enable all the students to achieve a professional look in the time available, colours will be pre-decided by the tutor. It is ideal if students have some basic previous experience of using piping bags. Students will take home their delicious finished cake, a deep 6 inch SMBC filled, iced and decorated with hand-piped floral designs – perfect to share with friends and family, or to give as a gift! 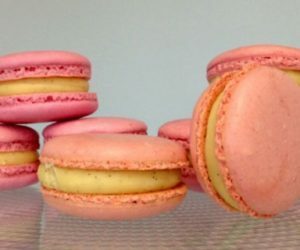 The class Mastering Swiss Meringue Buttercream Techniques was gifted to me. The one day course was just perfect for me as I recently stepped into the arena of cake decorating. The tutor was good and the pace and setting of the class was perfect. Definitely coming back for more! I did the Swiss meringue buttercream course yesterday and it was brilliant. Sarah and Diane were both very welcoming and I came away with a tonne of knowledge! Thank you both so much I will definitely recommend your bake school and no doubt do another of your curses another time. New to the wonderful world of cupcakes? 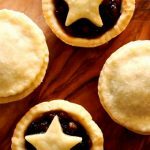 We developed this workshop to introduce you to baking, icing and sugarcraft skills, giving you a chance to try out our range of equipment and tools.